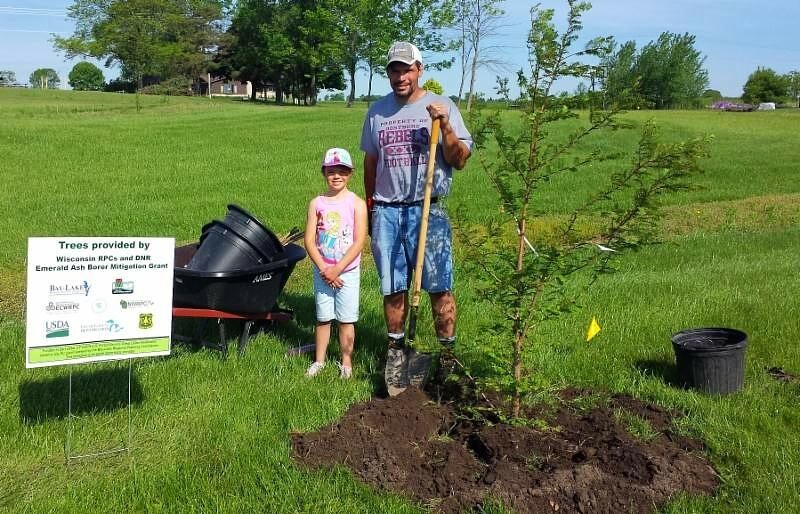 The Bay-Lake RPC is excited to announce available funding under the 2019 WI RPCs & DNR Great Lakes Basin Tree Planting Grant Program. This program is a partnership with the Wisconsin DNR, East Central Wisconsin RPC, Northwest RPC, and Southeastern Wisconsin RPC. This funding opportunity is aimed at helping communities, counties, and tribes plant trees to reduce runoff and mitigate Emerald Ash Borer impacts. Eligible applicants include cities, villages, towns, counties, and tribal governments in the Wisconsin Great Lakes Basin. The funding is made available through two FY2018 U.S. Forest Service Great Lakes Restoration Initiative (GRLI) grants received by the Bay-Lake Regional Planning Commission. Applications are due September 10, 2018. For additional information visit: www.baylakerpc.org/tree-grants.